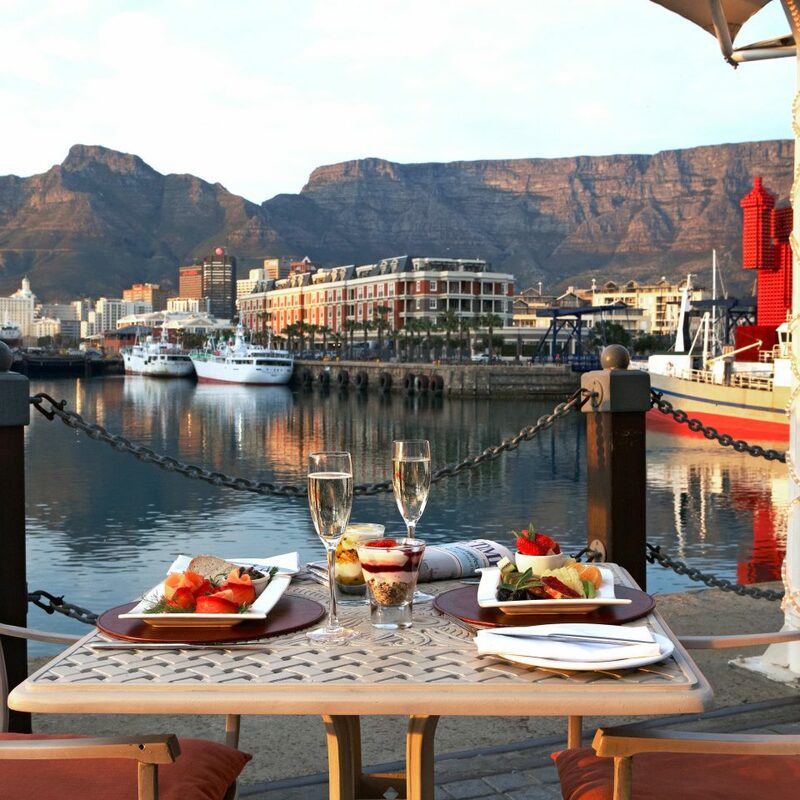 Watching the sunrise behind Table Mountain is a bucket list–worthy experience, but at Cape Town’s Victoria & Alfred Hotel it’s simply the backdrop at breakfast. 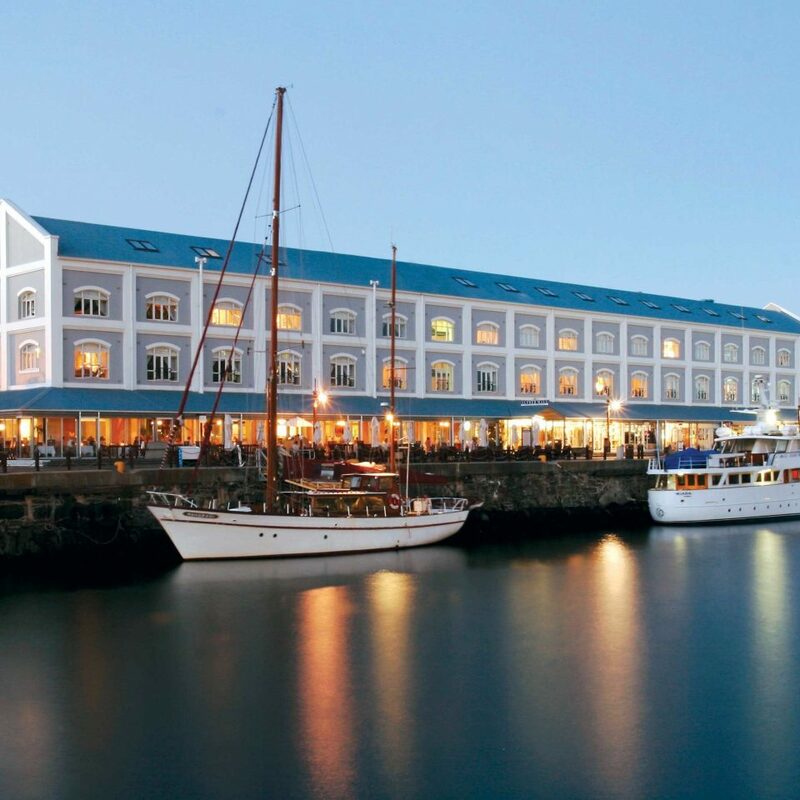 In the heart of the shop- and restaurant-filled V&A Waterfront district, this stately 94-room hotel occupies a renovated 1904 Union Castle warehouse, offering views of the busker-filled plaza or the harbor. 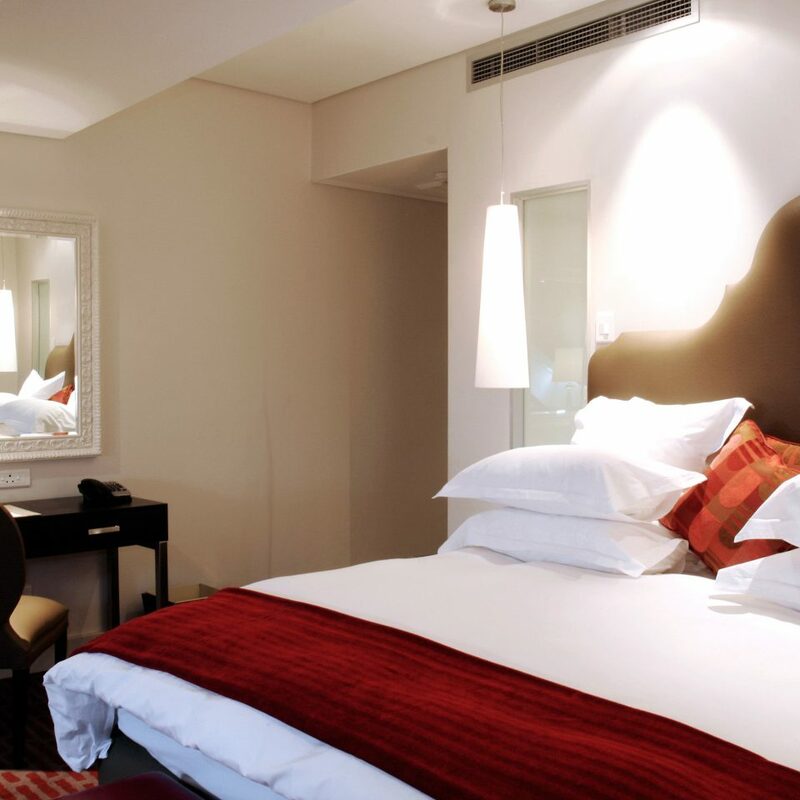 Since opening in 1990, the V&A has reigned as one of Cape Town’s top hotels and is a standout for its personalized service (you’ll find a note from the general manager in your room), the fine dining restaurant and cocktail bar Oyo, and the elegant guestrooms. 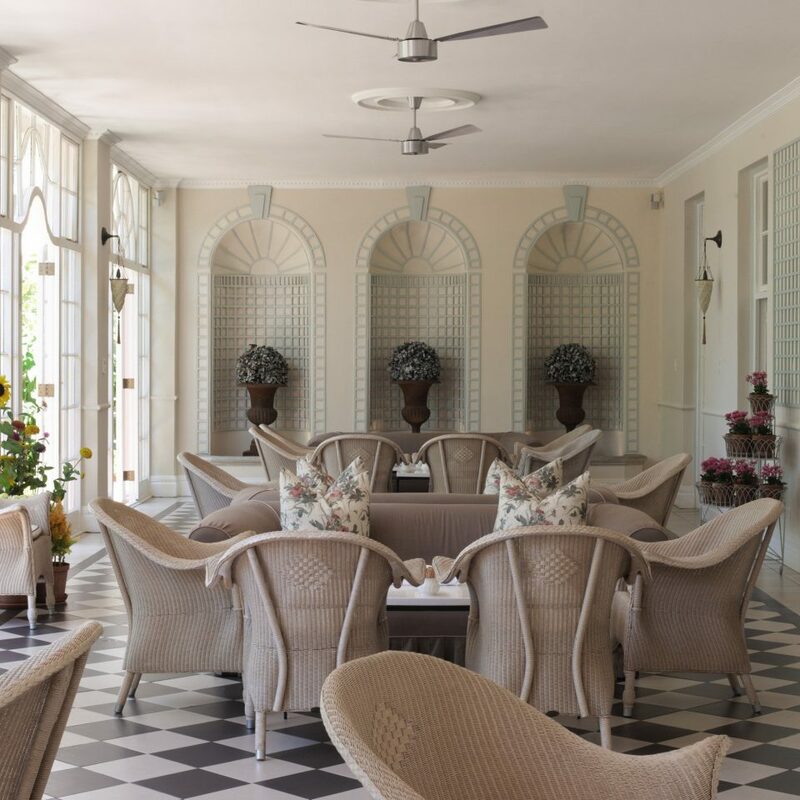 Spread across three floors, all 94 rooms are done in whites and grays and brightened up by red velvet sofas and dark wood furnishings. 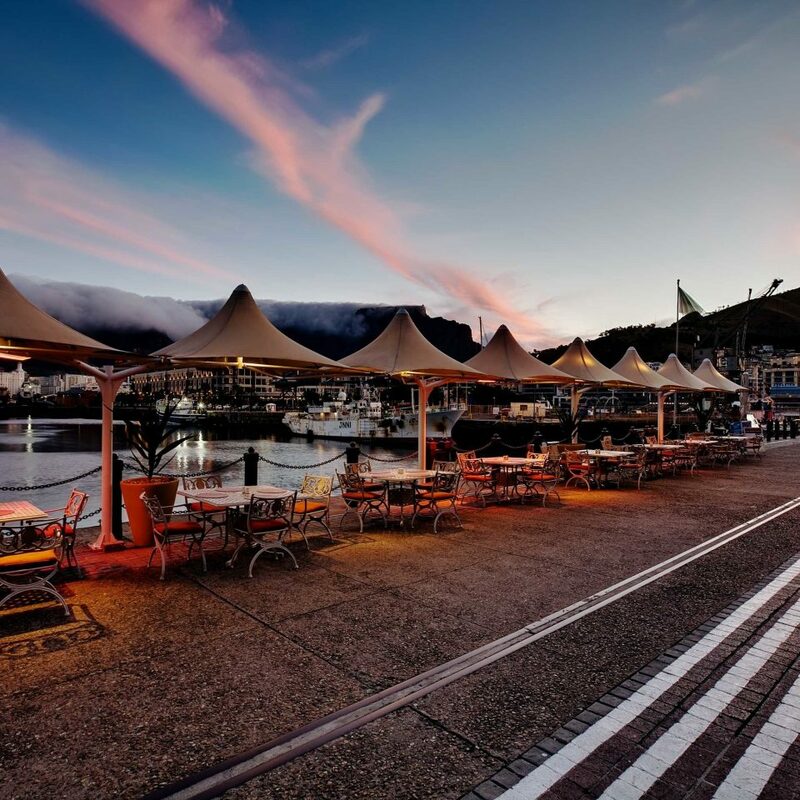 Rooms on the top floor have slanted roofs and skylights rather than full windows, and while plaza-facing rooms lack the famous Table Mountain views, they’re also away from the noise of the restaurant-lined harbor. 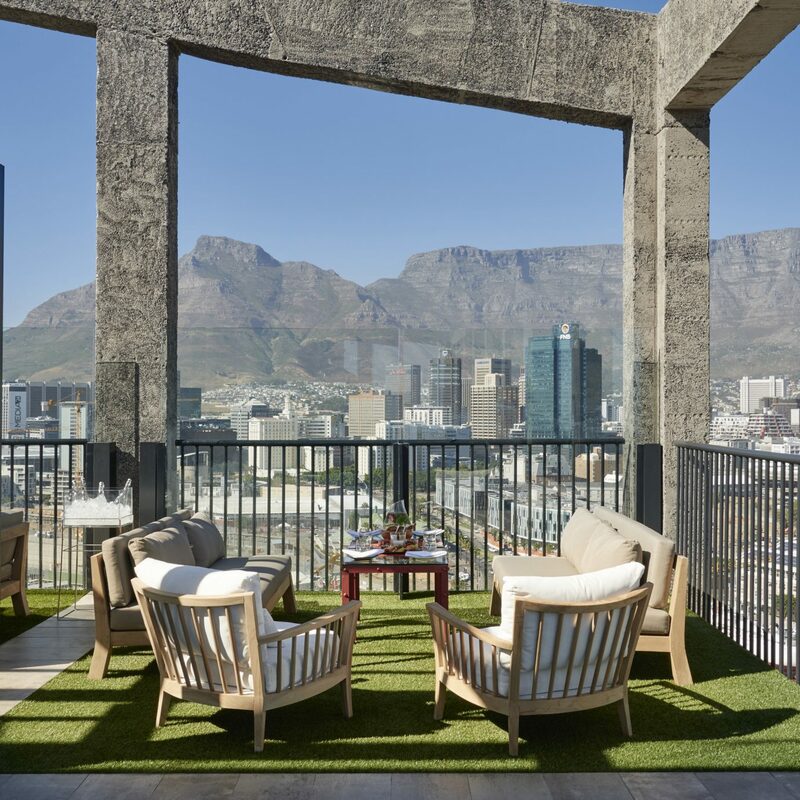 The hotel’s buzzy vibe is embraced by the downstairs restaurant, Oyo, a white tablecloth spot with views across the harbor to Table Mountain. 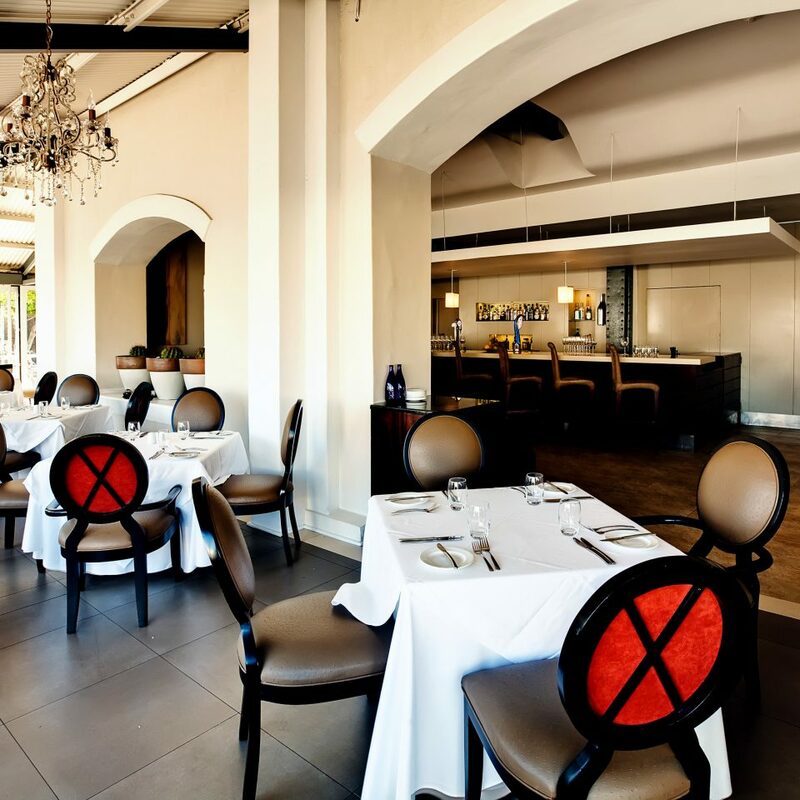 Chef Stephen Templeton is behind the eclectic international menu, which features hearty meat dishes and local Cape Malay recipes. 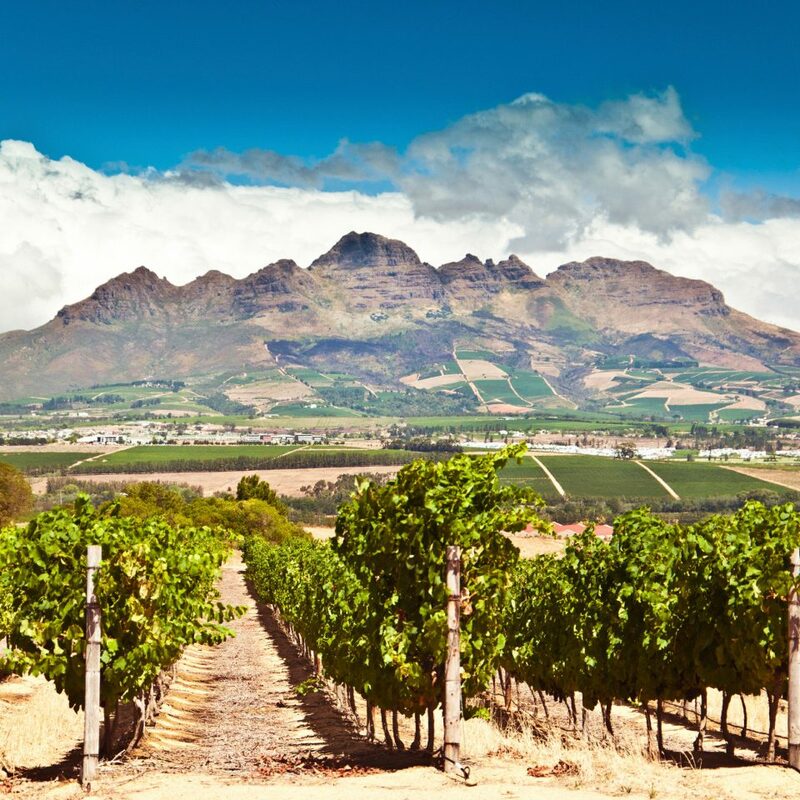 There’s an on-site travel team to organize trips to the vineyards of Stellenbosch, ferry trips to Robben Island, or the must-do hike up Table Mountain (there’s a cable car for the descent). 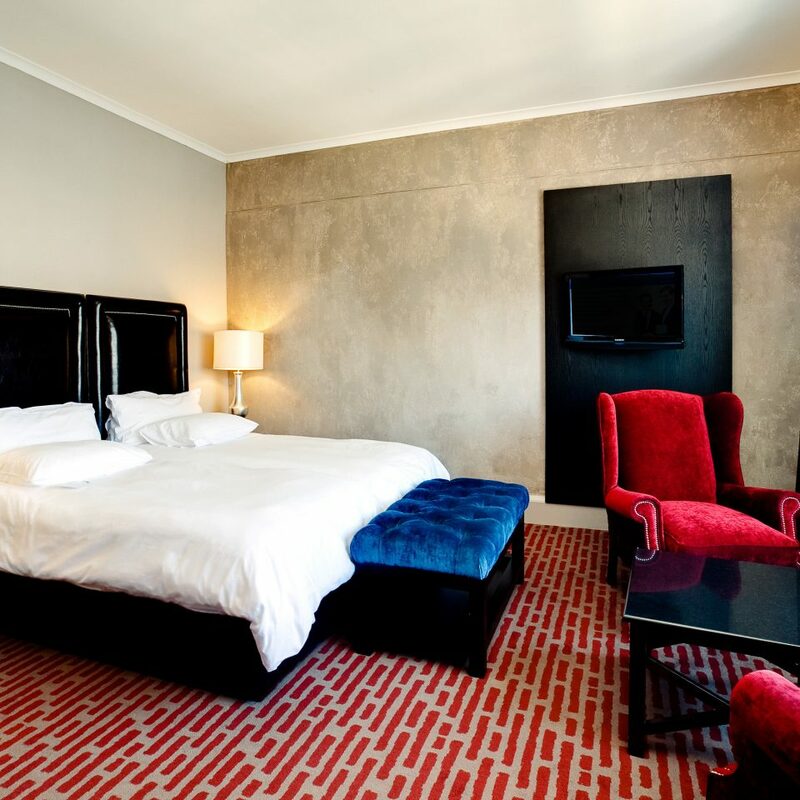 Or stay local and take a dip in the hotel’s outdoor pool, explore the shops of the V&A Waterfront, book a spa treatment at nearby sister hotel the Queen Victoria or hop on one of the hotel’s bikes for a ride along Long Street at sunset. 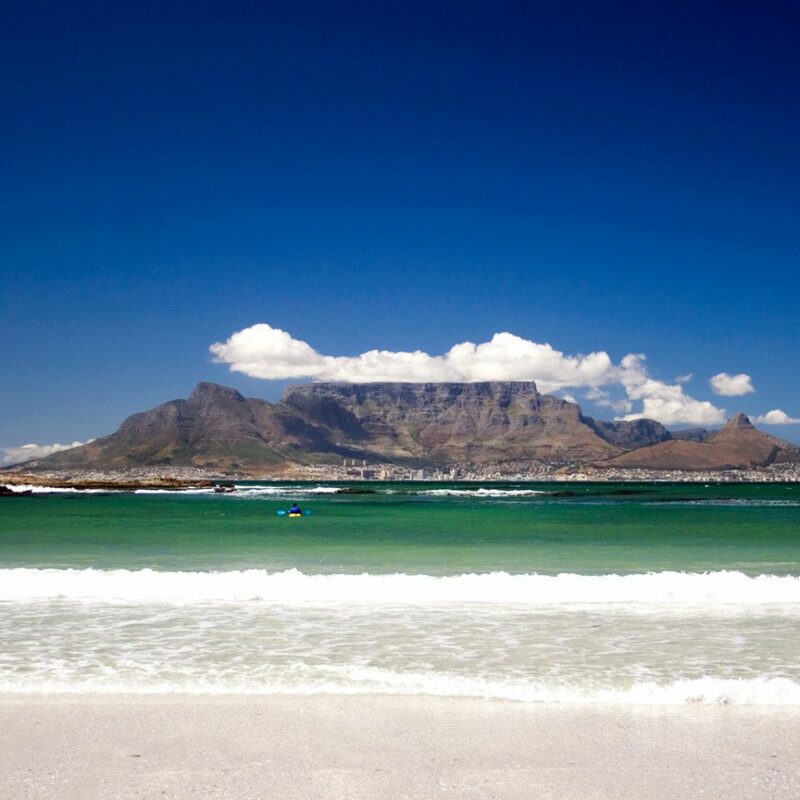 One of South Africa’s two outstanding aquariums, the Two Oceans Aquarium, is a 10-minute stroll from the hotel. If you’re feeling brave, you can go scuba diving in the shark tank. You would be remiss not to take the ferry from the Nelson Mandela Gateway to Robben Island for a half-day tour. 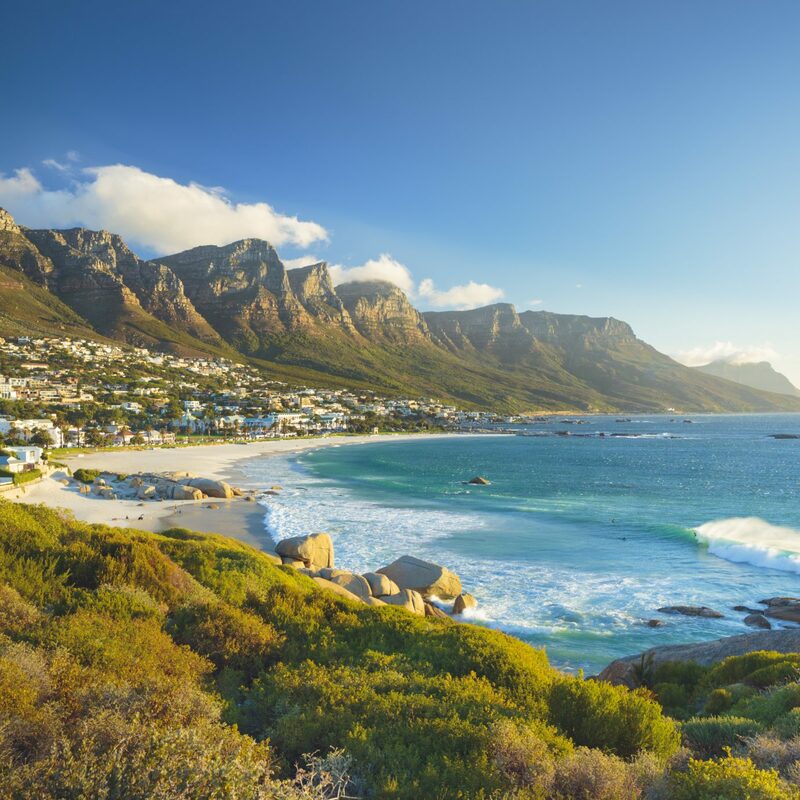 A boat jaunt around the old harbor, a sail around Table Bay or a cruise to Hout Bay, halfway down the Cape Peninsula (weather permitting), is a relaxing and exciting way to spend an hour or two with the Waterfront Boat Company. After staring at Table Mountain from the hotel, make the hike to the summit, where you can take a walk in the natural fynbos garden. 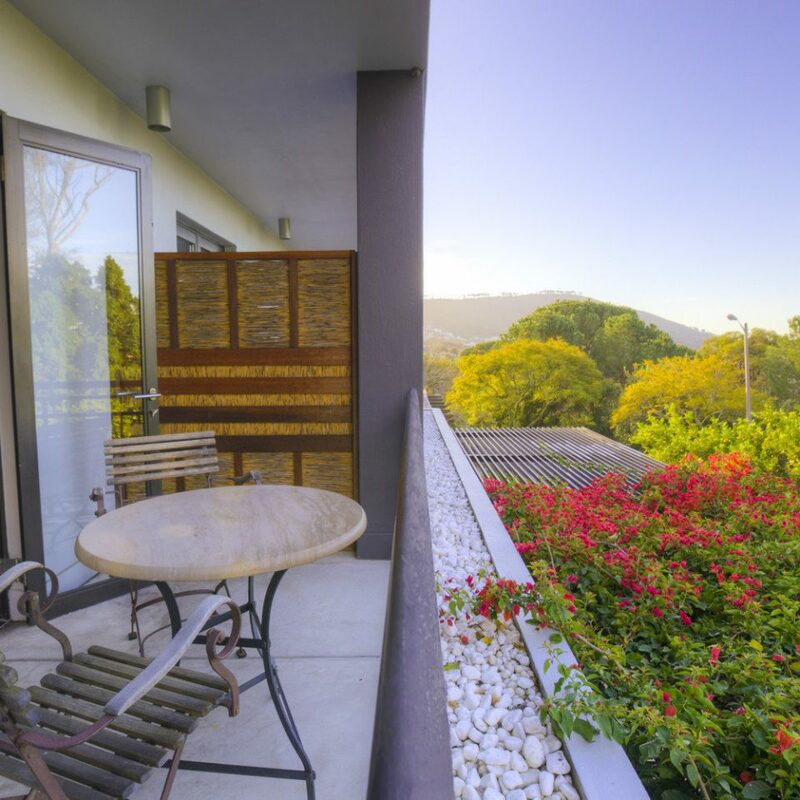 Fabulous location with outstanding views. Excellent hotel. Great service from Roy at the bar! Only criticism is the lack of space to sit and relax away from the restaurant area. We really enjoyed our short stay. Very friendly and attentive staff. Great hotel location. 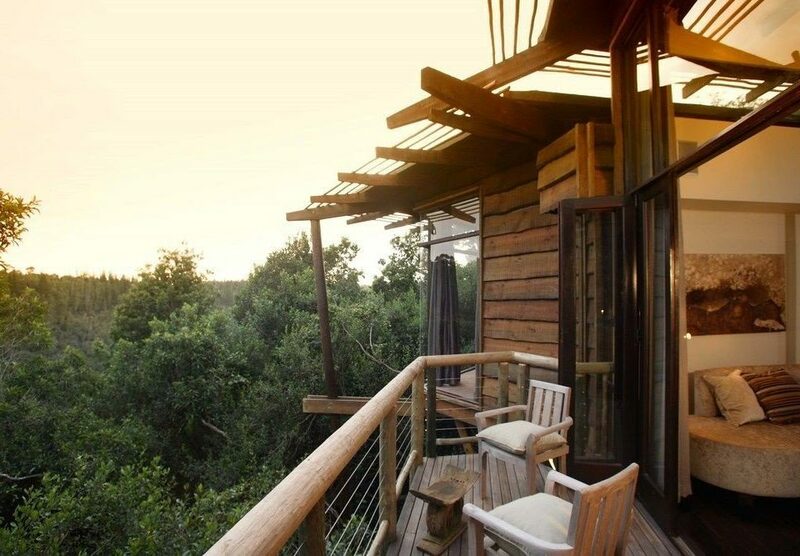 Hotel is pricey when you consider the SA Rand Exchange rate. Superb restaurants around so didn’t eat there in evening but breakfast was good. Rooms in loft smaller but ok.
only quibble was showers are tricky. Everything was great during our 4-day visit. Our room facing the Piazza was large, with a modern and perfectly working bathroom. Cleanliness was exceptional. Kettle, tea and milk etc are provided. Breakfast overlooking the harbour was in a wonderful location, with an outstanding selection of cooked and other dishes. 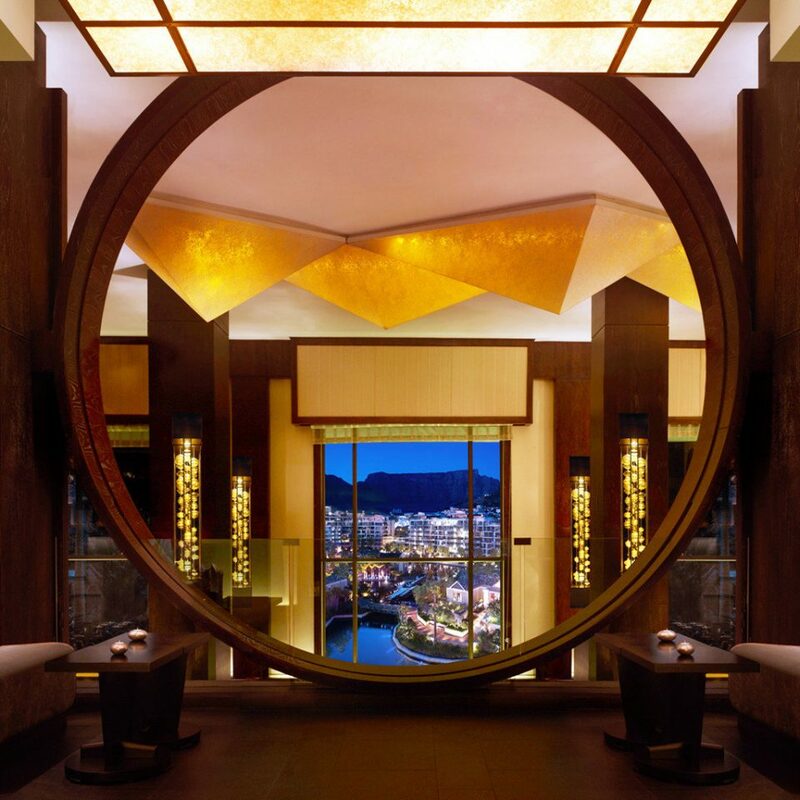 The staff were consistently friendly and helpful. 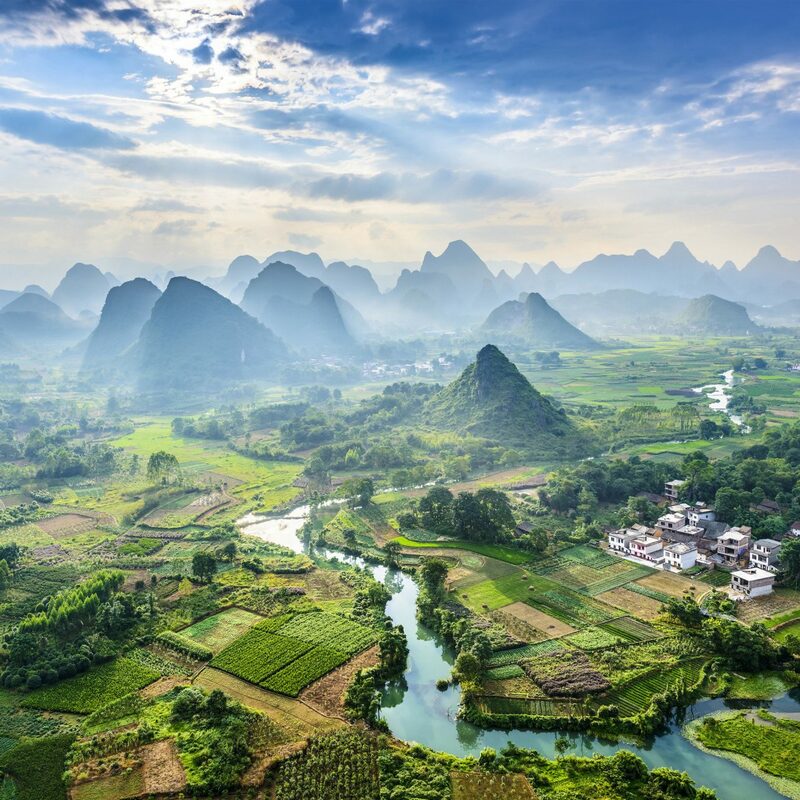 The location of the hotel is a great asset, as you can wander easily to great restaurants, shops and the bus stop for booking city tours. 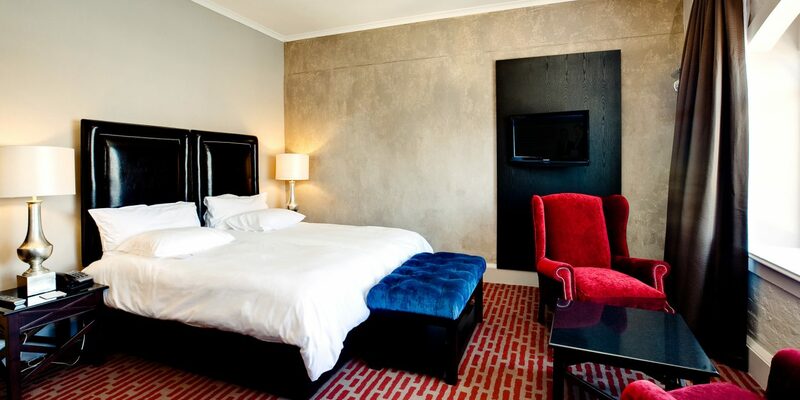 This is an expensive hotel, reflecting its prime site on the waterfront and its excellent facilities. We got a good deal at Agoda. We checked in on the 4th March and had 5 days at this hotel. 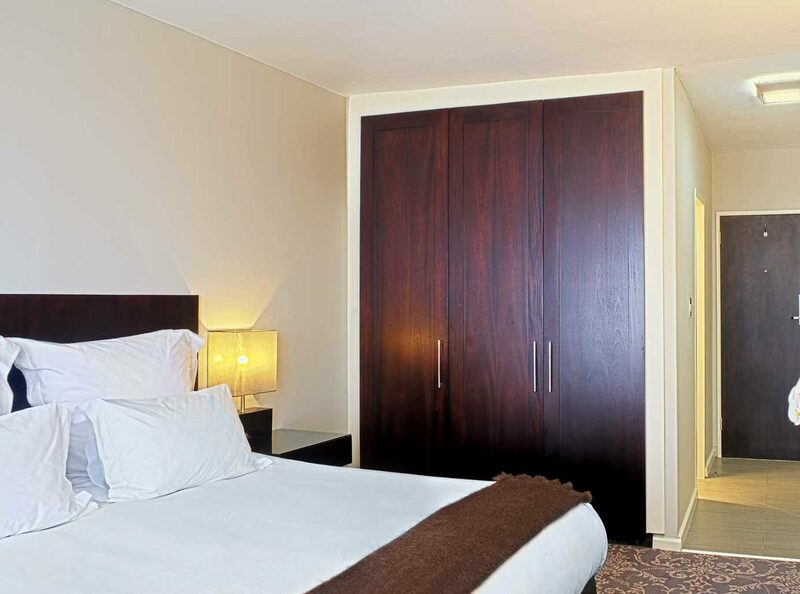 The rooms are clean, beds are very comfortable, great location& the staff are friendly and go that extra mile. Lucy who works on the front desk is exceptional. She cannot do enough for her guests she takes the time to listen & makes them feel comfortable. Lucy helped us organise our trips & excursions offering various suggestions to make things happen so much so that my wife started crying when she hugged Lucy because she really was the icing on the cake & made our trip special. Breakfast was amazing quite a fair choice to choose from & you can tell it’s all fresh none of this mass production. Monique the hostess was so friendly and she really took her time to get to know us & it just made the stay even more special, thank you Monique. A special thanks to Lunga who is always beaming with a smile and makes the time to speak to people! And Jacque who waited on us during breakfast.